Cristine is the Assistant City Manager for the City of San Rafael, serving as a principal advisor to the City Manager. She oversees Finance, Human Resources, Parking Services, and Information Technology, as well as the City’s sustainability, volunteer, and community engagement initiatives. 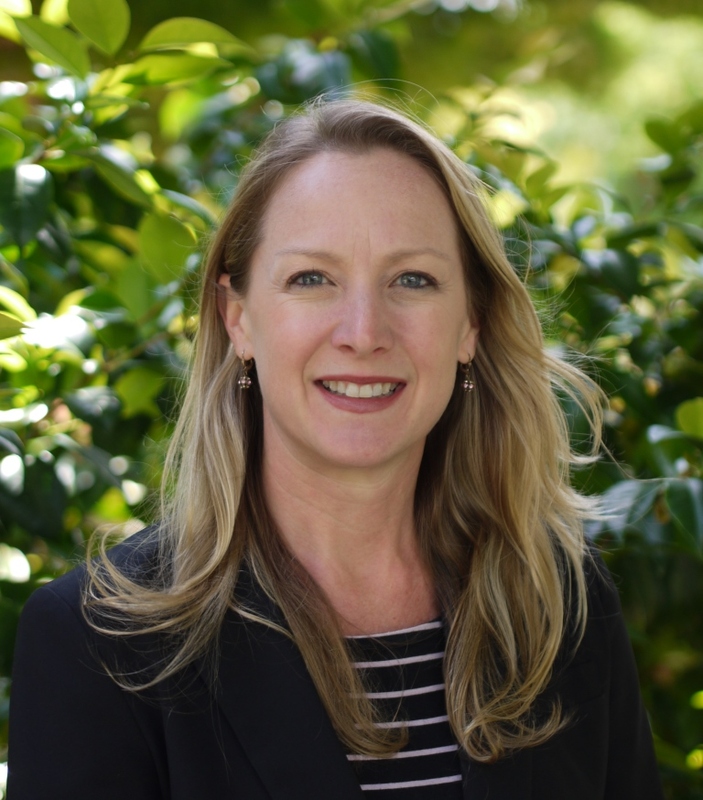 Cristine joined San Rafael in August 2015 following 5 years with the County of Marin and 9 years with the County of Sonoma. She has a master’s degree in public administration from the University of Southern California and a bachelor’s degree from Rutgers University. Cristine has a passion for organizational efficiency and works tirelessly to find ways for the City to operate in a productive and modern way. Her dedication to public service stems from an early career in providing direct mental health services to the community and desiring to be a part of making larger scale positive change happen. She also enjoys spending quality time with her two children or running the beautiful trails of Marin. A love of boats and sailing come from her father, who played a huge role in her life in inspiring confidence and drive.